Scrolling through my TL, I chanced to stick to the term -“Home tester club”! I searched more and found this info! Home Tester Club is an online community of shoppers, for the shoppers and by the shoppers. 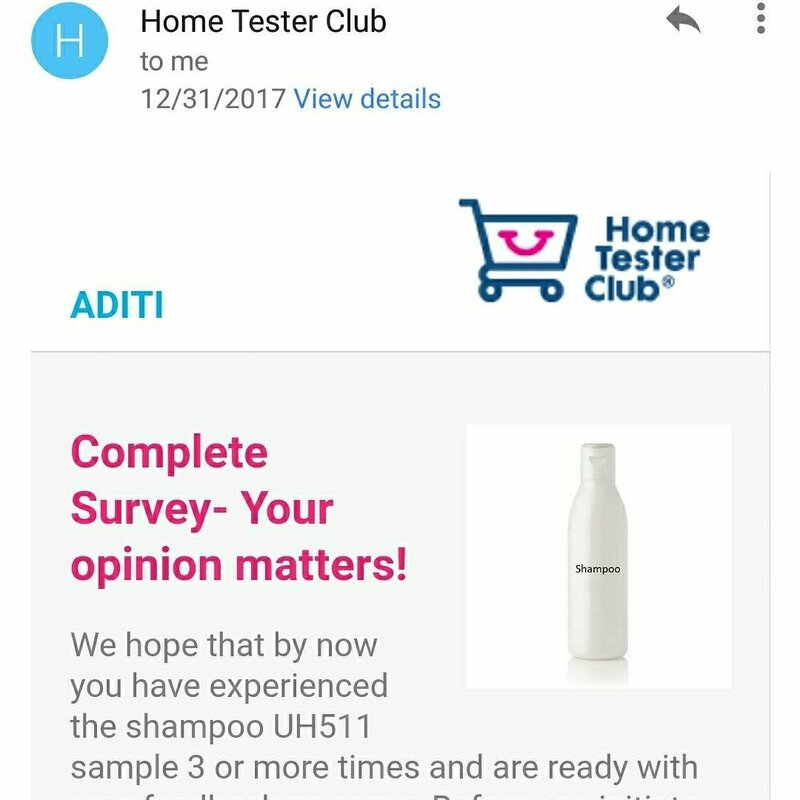 Anyone can join Home Tester Club for his/her respective country. The registration is free and voluntary. 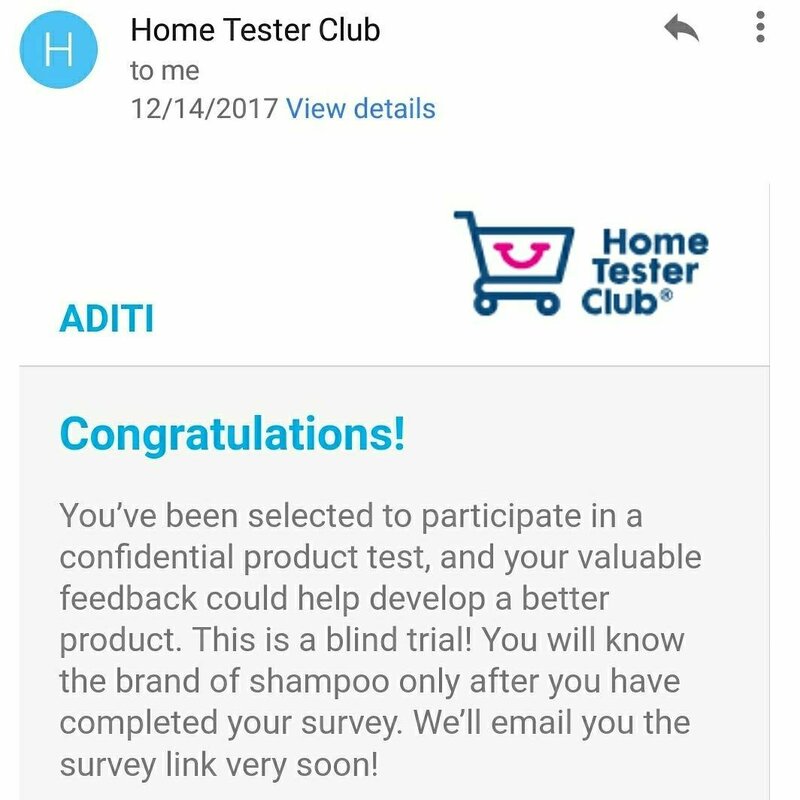 I registered myself and got lucky to try a new product, a shampoo to be precise. It was a blind trial as I didn’t know the name of the brand! More washes. The shampoo pampered my hair and I fell in love with the product. But didn’t know the name of the brand! Can’t tell you how satisfied I am after submitting the review. The shampoo was really great, much better than all I’ve tried in the past! Previous My Excuses for NOT Writing a Blog Post!! But it sounds so risky? What assurance do they give for safety? 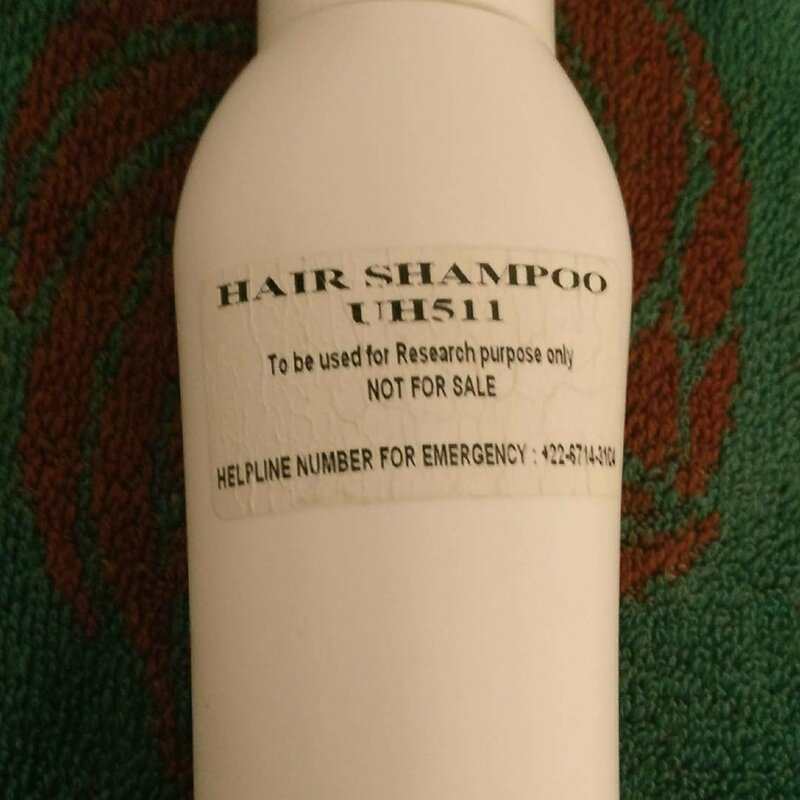 I mean a shampoo can’t harm you that bad but still.. How do you trust it?